Send your wishes packed in the eGreetings. Few Teasing birthday wishes for Husband, Some romantic messages for husband's birthday, and also texts which are full of love and express gratitude for your beloved husband's presence in your life. For Expressing Deep felt Gratitude. Thank God it's FRIDAY! Weekend! Weekend! Hurray!!! For all those Lucky ones!! Celeberating the bond which is an abosulte must for a life worth living! National Cat Day Images / eCards featuring Stunning, Adorable Cats and Kittens. Well begun is half done, send them wishes doubled for a perfect beginning of year! Casual Greetings Cards for the Different Seasons. Decoded as day of expressing your love! 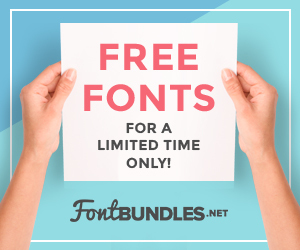 Premium Fonts for Free @TheHungryJPEG.com -- Only for a limited Time! Also @Pixelo.net Hurry Up, Grab them before they are all gone!